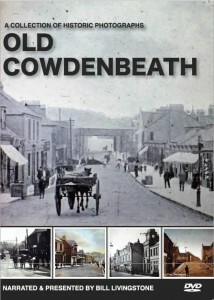 Each of the DVD’s only cost £10 plus £1.50 P&P. 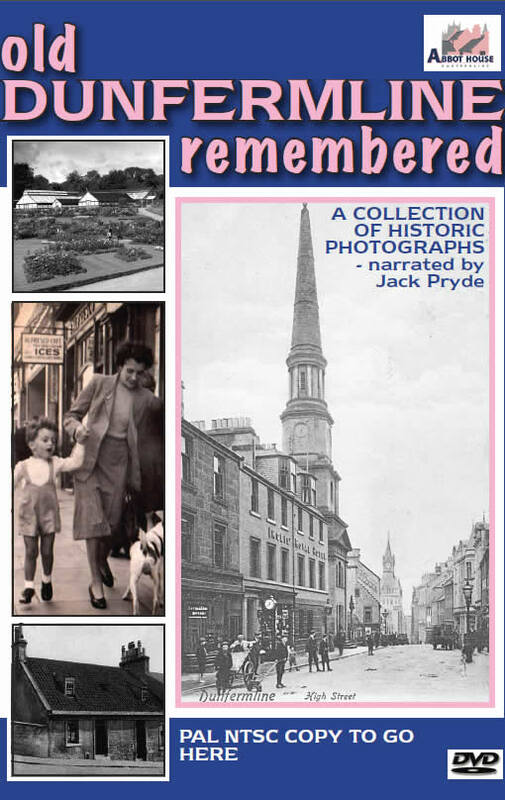 Grab your piece of history. 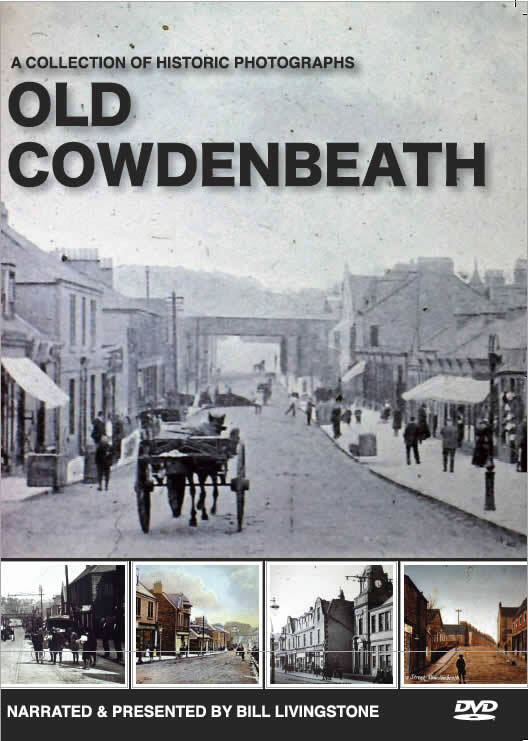 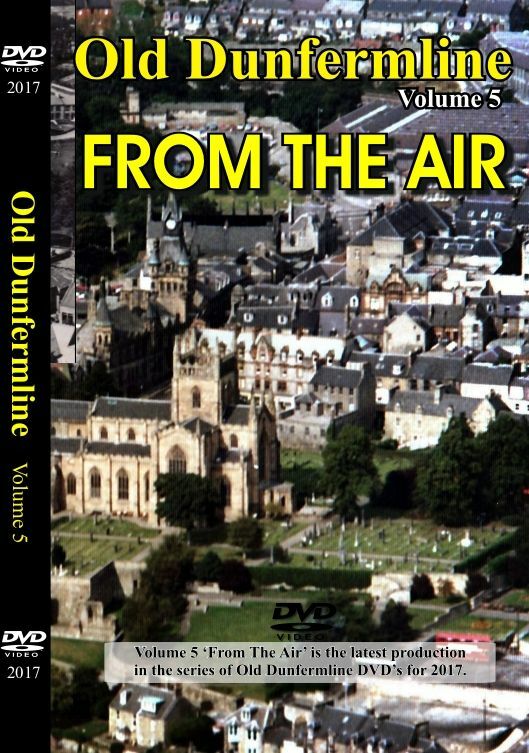 This new DVD contains a selection of aerial images of Dunfermline and archive film footage. 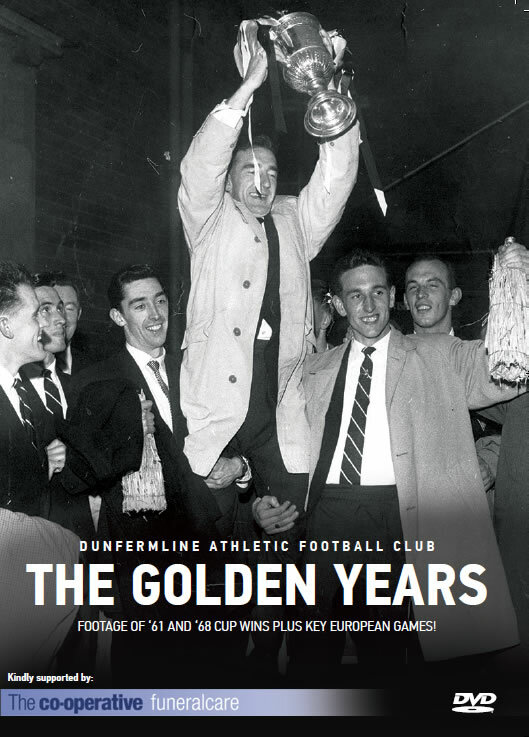 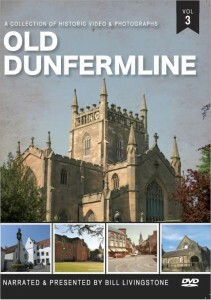 Buy a set of all the first four ‘Old Dunfermline’ DVD’s reduced from £40 to £25 and only £3.50 delivery. That’s a massive saving of £15. 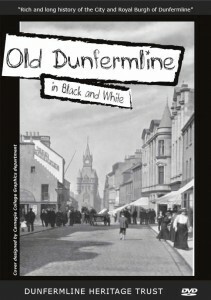 This includes ‘Dunfermline in Black and White’, ‘Dunfermline Remembered’, ‘Old Dunfermline’ and ‘Then and Now’. 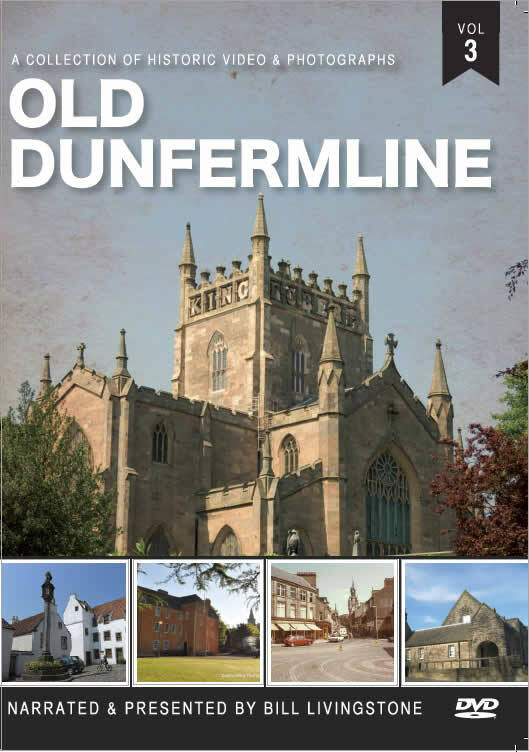 Get your great offer today! 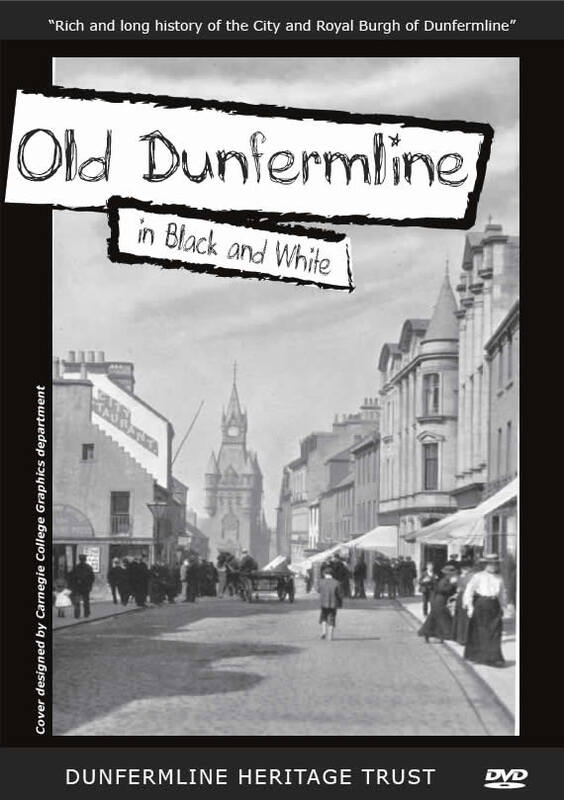 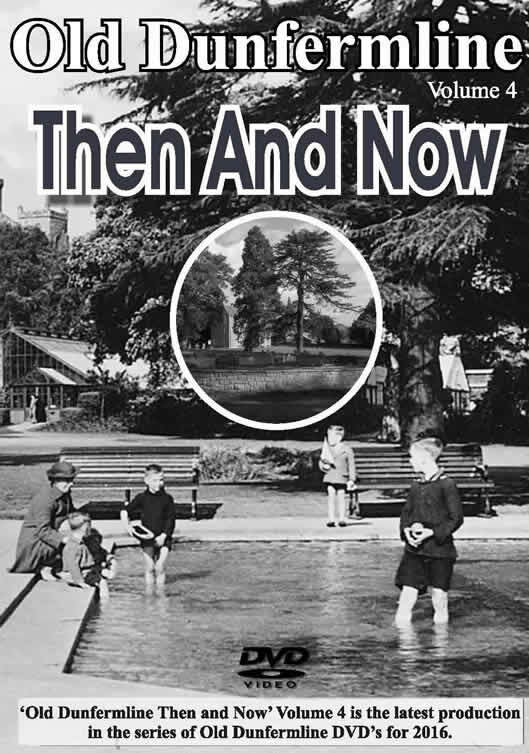 ‘Old Dunfermline Then and Now’. 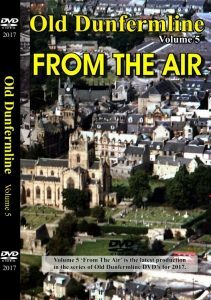 This is the latest production in the series of Old Dunfermline DVD’s for 2016. 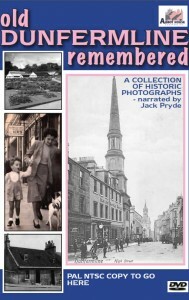 If you liked these DVD’s you may well be interested in one of these shown below.